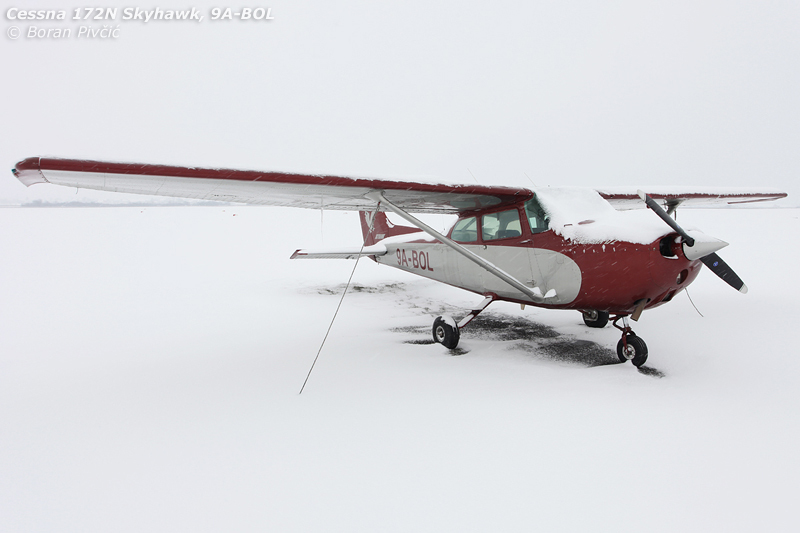 Photo Report – Can’t Snow Me Down: A Winter Shakedown at Lučko | Achtung, Skyhawk! 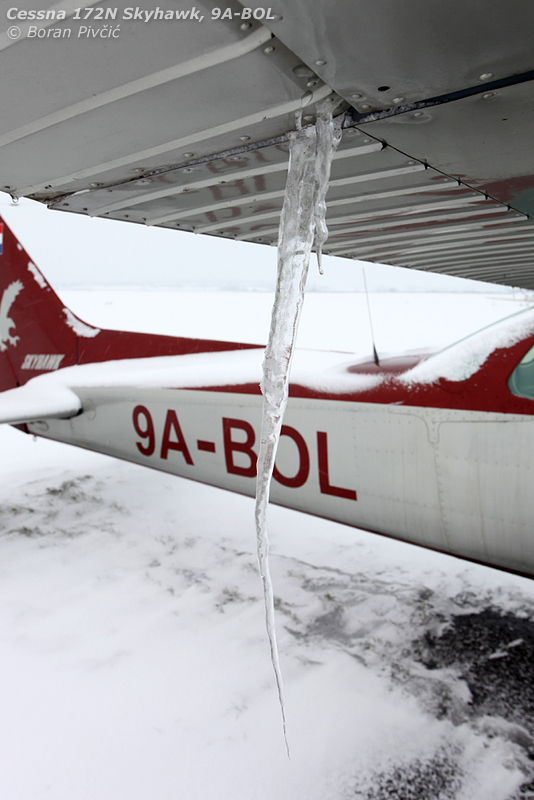 While this year’s game of Lučko Roulette – trying to fly your aircraft out before the field closes due to bad weather 😀 – has been generally successful, the constraints of the limited apron capacity at Zagreb Intl. 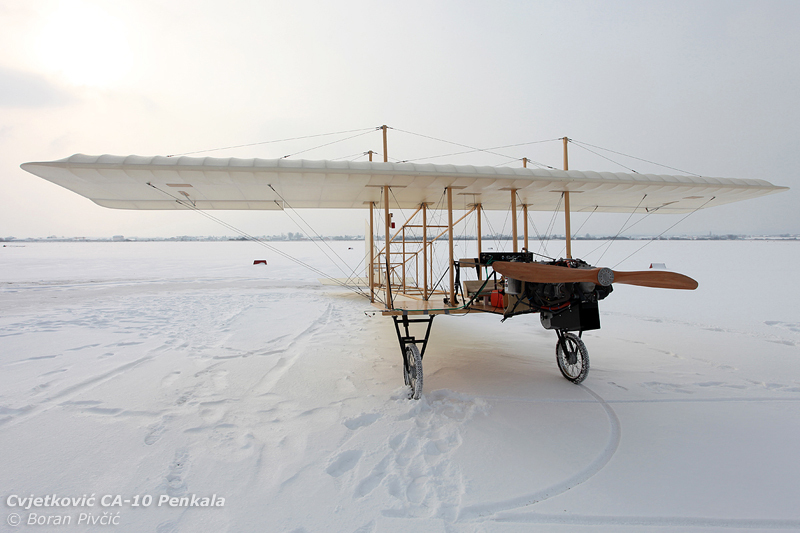 meant that a few aircraft (notably those with a hangar above their heads) have nevertheless remained at the field. 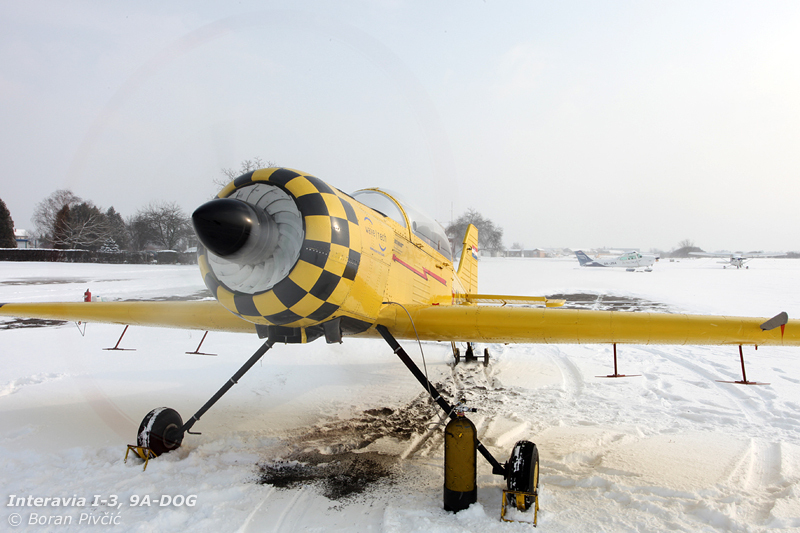 Faced with the prospect of them sitting idle in sub-zero temperatures until the runway melts and dries out – which can take awhile – the “flight ops department” of Aeroklub Zagreb had once again decided to clear out its hangar and give everything in there a thorough shakedown :). While at first it may seem a bit pointless to fire up the engine, proverbially rev the bolts off it, and turn it off again without going anywhere, the procedure does have a host of beneficial effects. Primarily and most importantly, it allows the engine to periodically clear itself of all the deposits and substances that can (and will) accumulate in its piping and systems during a long stay on the ground. 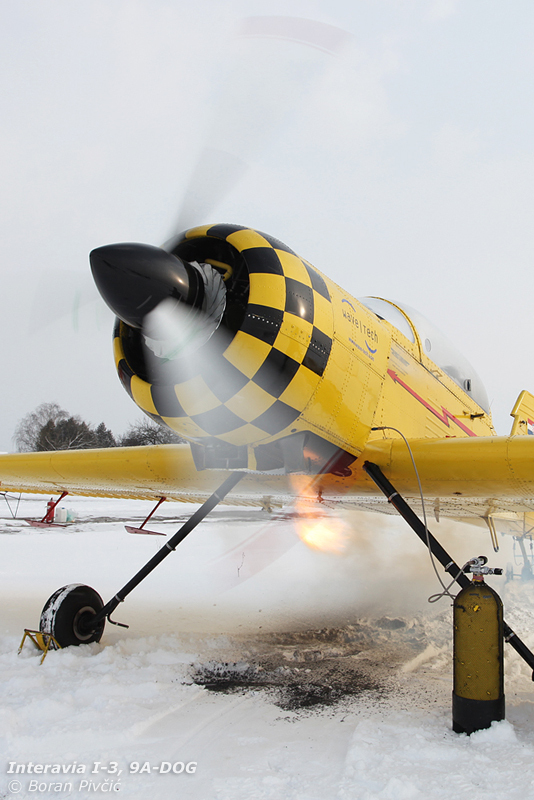 If left to settle firmly over the winter, these substances – the most common being carbon deposits on the spark plugs – can seize and/or severely damage the engine when it is finally started; but, if anticipated during these shakedown runs, they can be easily removed by simply revving the engine to raise the temperatures in the cylinders until the deposits burn away and the engine starts to run smoothly. The same also applies to the oil system – which, on the face of it, is the very system that allows the engine to run in the first place. 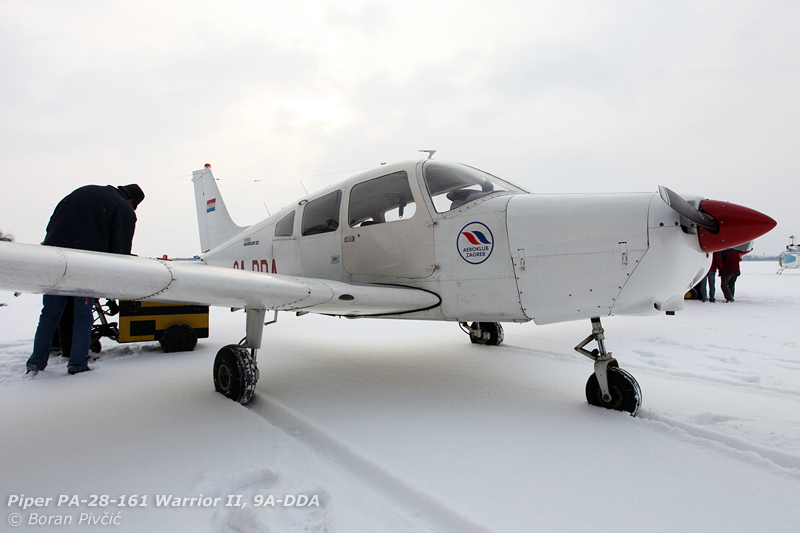 And while winter temperatures in Zagreb rarely go below -15 Centigrade – well above the temperature at which winter-grade oil thickens dangerously and freezes – the system itself has a number of moving parts (the most important being the oil pump) that are also susceptible to the above stated. Running the engine at a higher throttle setting allows the pump(s) to run up to speed and warm up, breaking off any deposits on their blades and bearings. In addition, the flow of oil through the system picks up any impurities that might have settled on the bottom of the pipes and deposits them on the (removable) oil filter, thus cleaning out the entire system. The fuel system too needs some attention, mostly to purge it of water deposits that – inevitably 😀 – form in its low points. 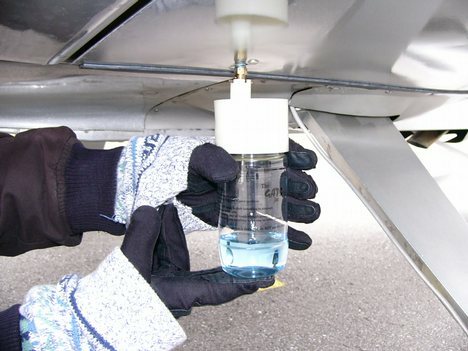 Being heavier and thicker than Avgas, water tends to sink and collect at the bottom of fuel tanks and pipes – and if ingested into the cylinders in a large enough quantity can cause a lot of (very expensive!) damage. By its very nature, water is incompressible; and when it winds up in the part of the engine DESIGNED to compress, something has to give… which is usually the piston 😀 (however, there are systems that inject water into the cylinders on purpose – but this is on a controlled and measured basis. These systems – usually known as Anti Detonation Injection, or ADI – squirt a small amount of water into the inlet pipes, which then absorbs excess heat in the cylinder and prevents uncontrolled spontaneous ignition, as well as providing a significant increase in power… as seen on the P-47 Thunderbolt 🙂 ). Thankfully, the unwanted water can be easily removed from the system by draining the bottom of the fuel tank using a special valve, as well as dumping the contents of the pipes at the low point of the system – usually just after the fuel selector normally mounted on the cabin floor – using a small lever in the engine bay. 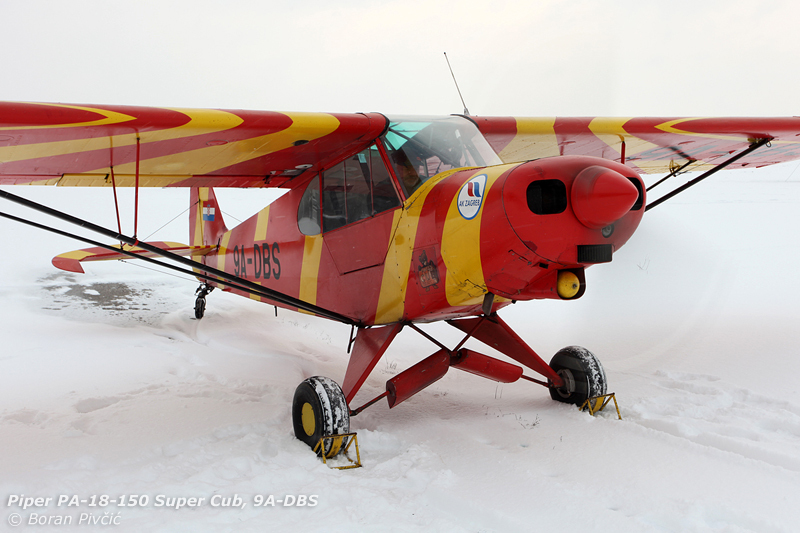 A welcome splash of color on an otherwise completely white Lučko. 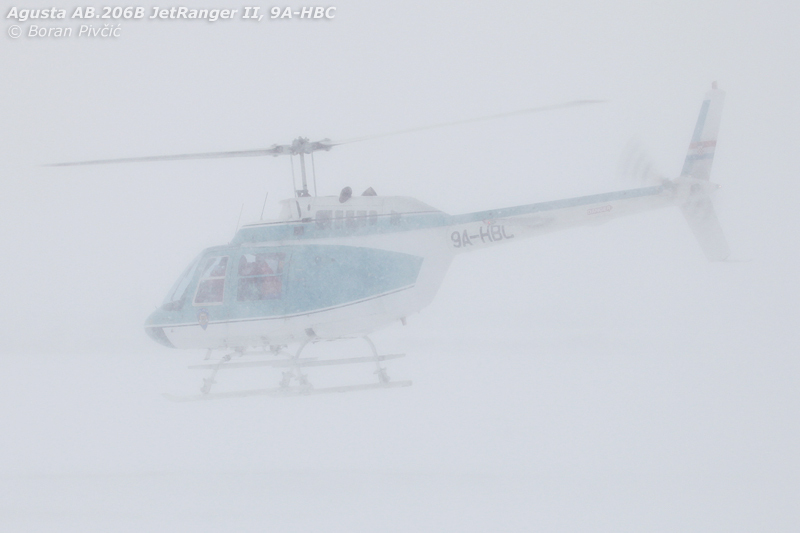 While it did us no favors with the main task of the day, last night’s snow – still ongoing at the time this photo was taken – did at least provide for some nice photo opportunities!